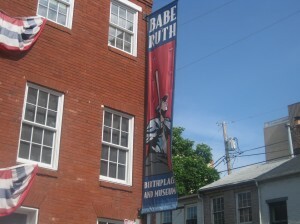 The Babe Ruth Museum in Baltimore is one of many cool sports destinations for a sports themes vacation. If you’re a devoted sports fan, there’s a good chance you grab every opportunity to watch your favorites on television, and with very few sports not getting airtime on one of the hundreds of channels available, that’s a lot of sport! Watching on TV is great, but how often do you get to see sports played live? There’s nothing quite like the atmosphere of a sporting arena, being able to see what goes down as it happens while you’re surrounded by thousands of other passionate devotees of your team or country. 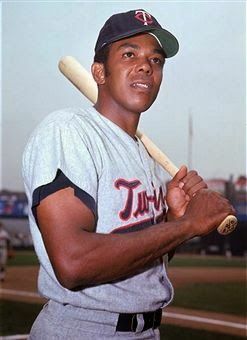 The problem is it’s not a cheap day out in many cases, especially for the more popular sports, and it can be hard to justify spending hundreds of dollars on watching a ball game you could have stayed at home and watched for considerably less. One answer to the problem is to combine your love of sports with your annual vacation, or even a weekend away with the family. Everyone gets to enjoy the activities they’re interested in, and you get to breathe in the atmosphere of some of the most exciting and interesting sports grounds and sports-related tourist attractions, all as part of the cost of a vacation you’d have taken anyway. The chance to see and experience these places and events is something you’ll remember forever, so it’s worth making an effort to organize a few tours and attend a live event. If you’re managing on a restricted budget, you obviously don’t want to overstretch yourself financially. However, there are still options out, therefore, you, as you can consider looking into personal loans for bad credit that can actually improve your credit ratings if you make sure the repayments are always made on time. It does you good to have memorable experiences, and may well be more rewarding than most other possessions and activities you spend your money on, so don’t let money stand in the way of living life to the full. 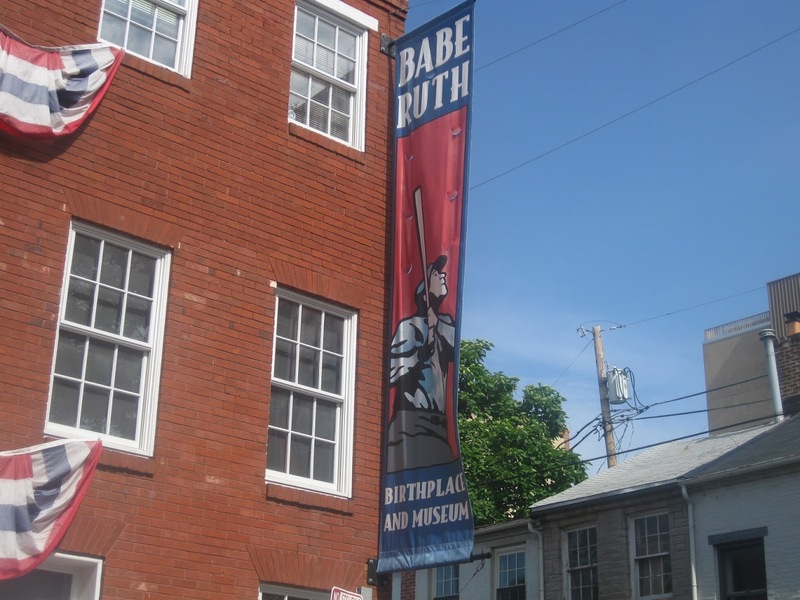 Cooperstown, New York, is a must visit place for baseball fans, as you can tour The National Baseball Hall of Fame, and see where the game was invented at Doubleday Field. There’s also the Heroes of Baseball Wax Museum, where you can see eerily lifelike wax models of all your baseball heroes. The movie Field of Dreams is a baseball-themed legend, and you can see what it feels like to play on the Iowa baseball diamond; a real treat for a family day out. Wrigley Park is a few hours to the east, where there are guided tours of one of the country’s most famous ballparks. Louisville, Kentucky, may be best known for its horse racing and as being the birthplace of Muhammad Ali, but there are plenty of other sporting attractions, and baseball fans can watch a fascinating demonstration of bat-making as part of the Louisville Slugger Museum and Factory. Further north in Boston, is another legendary stadium. Take a tour around Fenway Park and get to the heart of what it feels like to play on this iconic ballpark.